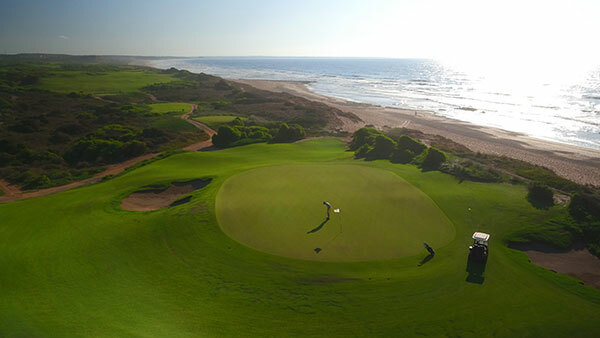 Simon George travels to Mazagan Beach & Golf Resort on Morocco’s Atlantic coast and realises that you can never be too well connected. In the 1989 film Field of Dreams, James Earl Jones’s character advises humble Iowa corn farmer Ray Kinsella (played by Kevin Costner) that to realise his baseball dreams, which involve creating a baseball pitch, he should “Build it and they will come”. 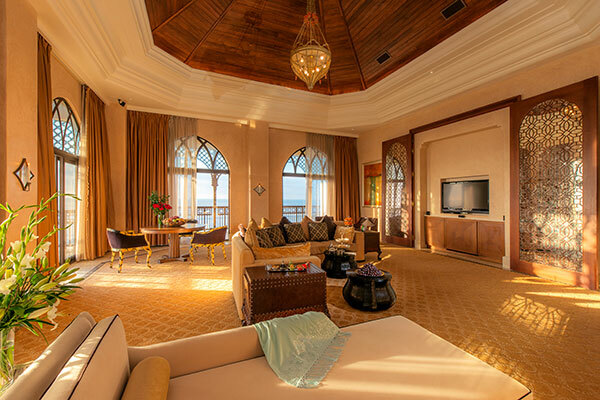 South African hotel magnate Sol Kerzner, perhaps, had something similar in mind when pitching to Kerzner International’s board back in the 2000s his idea for a luxury integrated resort in Morocco. The resort would cater for both the tourist and the business visitor, include conference facilities for the international MICE industry, and incorporate a spa, casino, night club and a top-of-the-range golf course. Vast in terms of size, the resort would be located next to a 7km sandy beach on the Atlantic coast and would benefit from a temperate year-round climate. The stuff of dreams perhaps, but could it be done? That Kerzner pulled it off – Mazagan Beach & Golf Resort, an hour’s drive south of Casablanca, opened in 2009 – that he managed to get the Moroccan authorities onside (including being granted a gaming licence to operate the casino, no mean feat in an Islamic country) in return for a commitment to build local infrastructure and employ local people in the resort, and that he managed to get golf legend Gary Player to design a 6,000-yard links golf course is testament to entrepreneurial spirit, heady ambition and a skilful short game! It is surely evidence of savvy joined-up thinking. Link everything up in the resort and thereby maximise your customer base, and your revenue-generating opportunities – and hope your customers max out their spend! Links golf is regarded by many as golf in its purest form and, according to Golf Monthly, one that provides “the ultimate test of golfing skill and mental fortitude”. Links courses connect the shore line and the rolling land behind the sand dunes with all of its natural contours. and is all about when to attack and when to keep your powder dry. Mazagan’s experience may not be too dissimilar. In fact, the golfing analogy might even elicit a wry smile from Mr Kerzner given the challenges the resort faced in its first few years. Turbulence from the global financial crisis 2008-09, headwinds from tourist concerns about security in the region (although Morocco has a good safety record and is politically stable), and buffeting from competition for leisure tourism elsewhere in the country, have all been challenges for Mazagan. 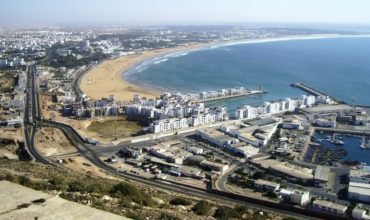 Tourism is hugely important for Morocco – according to Bloomberg, it accounts for roughly 10% of the country’s US$105bn economy and employs over 400,000 people. 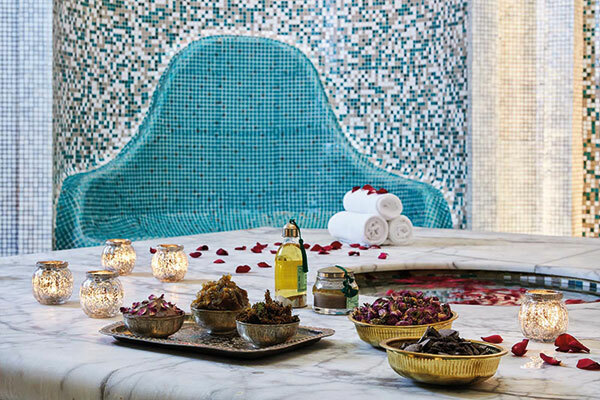 The 2016-17 statistics from Morocco’s tourism ministry show visitor numbers are on the rise, especially from markets such as China, South Korea and Brazil. 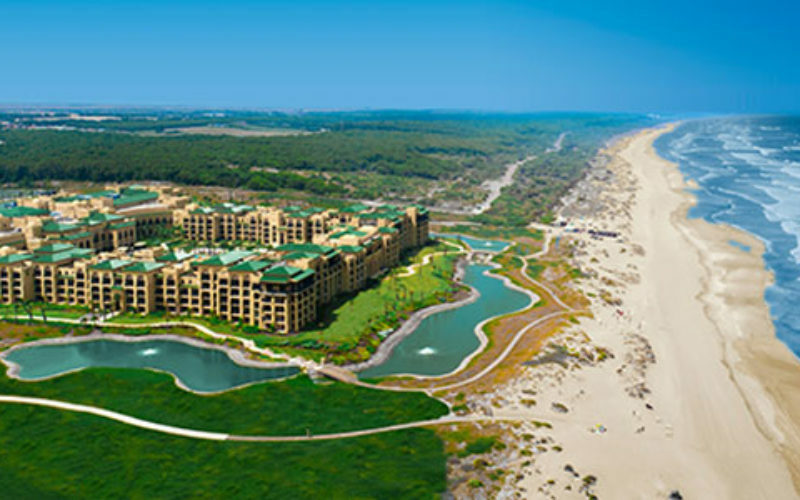 In a phased build-out costing in the region of US$395m and three years to develop, the five-star Mazagan Beach & Golf Resort marked its opening in October 2009 with a lavish party. 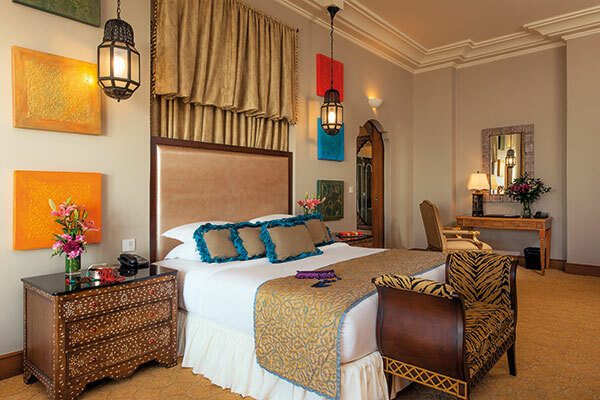 Fast forward almost a decade, and CMW quizzed Bouchra El Youssi, the resort’s director of sales and marketing, who has been with the resort since the outset, about its developing MICE business. “We are bullish – the resort’s targets for the current year are on track,” says El Youssi. “However, to maintain our position as a leading MICE destination in Morocco, we are constantly looking to generate more business, both internationally and locally,” El Youssi adds. “The close proximity of Casablanca airport, North Africa’s main hub, gives us access to direct flights from major international airports. 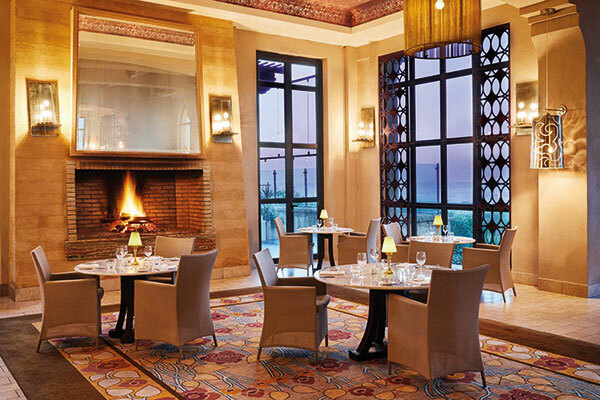 While the resort’s infrastructure (500 rooms, a 2,000sqm conference centre, 10 modular meeting rooms – the resort has recently hosted a number of Moroccan insurance and finance companies – 15 restaurants and bars) enables us to cater for any type of event,” El Youssi says. 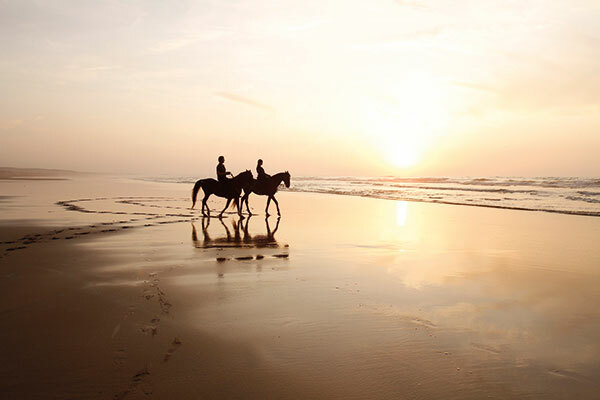 Indeed, Mazagan has been recognised as the leading MICE resort in Morocco and Africa by the World Travel Awards for four consecutive years (2014-17). But, where are the challenges? Where is the room for improvement? “The Moroccan government’s plan to upgrade Casablanca Mohamed V International airport will provide Mazagan with more flights from more destinations; the new terminal will boost the resort’s capacity to host more conferences and events,” El Youssi says. As to which new markets are being targetted, El Youssi says that in terms of regional mix, 2017 saw Africa account for 57% (59% in 2016), Europe and Scandinavia a combined 34% (32%), the Americas c.6% (~7%) and the Middle East c.4% (~3%) of Mazagan’s MICE business. In addition, the resort is targeting the Russian, Chinese and Asian markets where it sees huge potential. 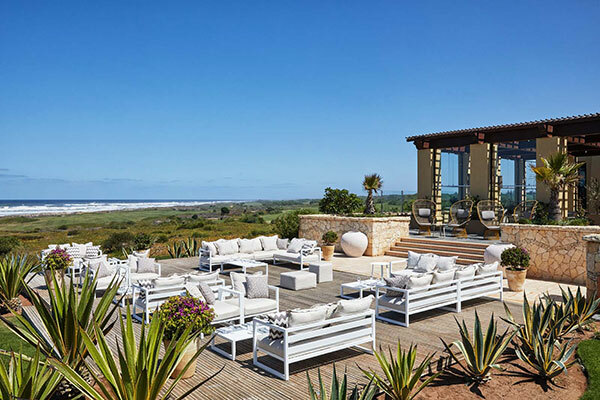 A three-day trip to Mazagan is too short to gain an in-depth picture of how the resort is performing. But, after talking to management and seeing the resort’s operations first hand, it is just long enough to see that the facilities and infrastructure are impressive, to say the least. And its sheer size, while initially daunting, means space is no constraint for organising effective events. Judging by the number of new building projects underway, the resort is not resting on its laurels. 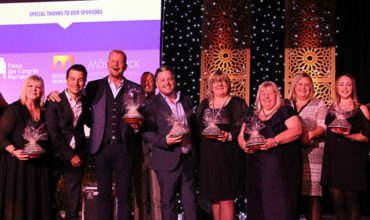 As surely as the waves come in from the Atlantic, the high rollers make their way in from Casablanca and Rabat to party, and the resort continues to scoop up MICE awards with seeming metronomic regularity. The tide of events certainly appears to be running in Mazagan’s favour, with a strong meetings undercurrent.